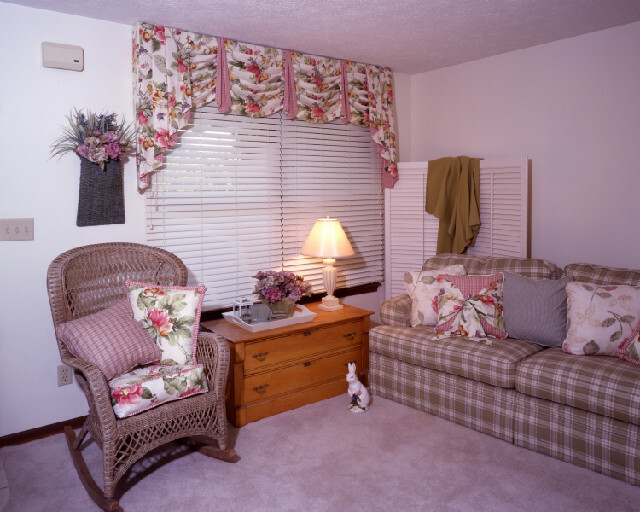 For a superior set of faux wood blinds in Orlando call American Blinds and Shutters Outlet. 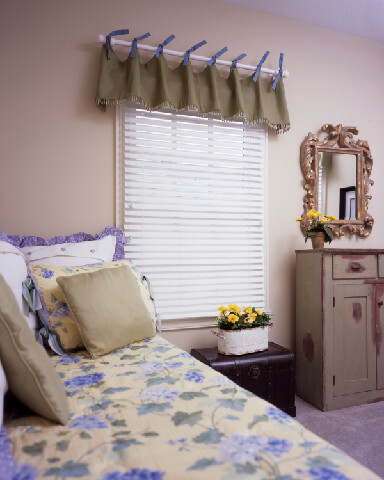 Our blinds look just like real wood but can be installed in places around the home where moist conditions are present. Call to find out more on how you can get them installed for a low price. There are lots of wood blinds that can give your home that tailored look but there is one type that stands out more so and that’s the faux wood version. It can be very difficult to pick out a type that best fits your needs. We’re always willing to lend a hand in the selection process. Location of the blinds – Faux are great for areas such as the kitchen, bathroom and possibly a finished basement because of the moisture problems associated with these particular rooms. 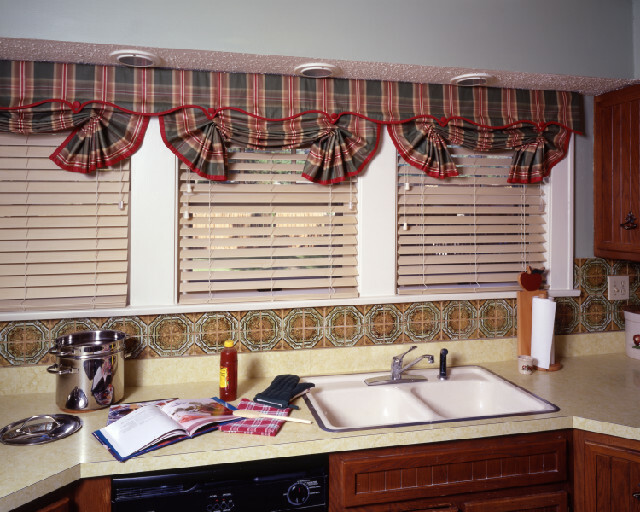 Size and shape of blind – Custom blinds come in all sizes and shapes as some just don’t mesh well where you want them. For example, you wouldn’t want the faux style installed in a girl’s room. Budget – Of course your budget will affect the type of blind that you buy for your Orlando home. You always want your home to remain cleans, but with the schedules we’re on these days it’s hard to do so. This is why faux is much better than real wood. It’s a lot easier to clean faux coverings as opposed to real wood. Faux serves as a great substitute for real wood as they are identical. The blinds come in three different ways: wooden, vinyl, and wood-vinyl combo. All of these are durable options as the composite are scratch-resistant. Of course scratches are not very common when it comes to blinds, but those with children and pets know that it’s important to proof the house and that best way that you can do that through blinds is to buy the faux versions. The main disadvantage of faux wood is that it does not necessarily replicate the look of real wood. It actually looks manufactured instead. This is not to deter the buyer from purchasing this option as there are advantages and disadvantages to everything. 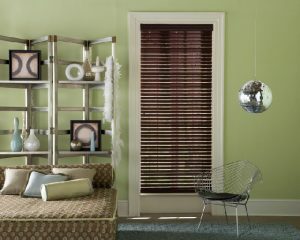 For the custom look of faux wood blinds come to American Blinds and Shutters Outlet. We’ll beautify your windows and also your home. If you are looking for an Orlando faux wood blinds expert, then please call 407-492-1009 or complete our online request form.